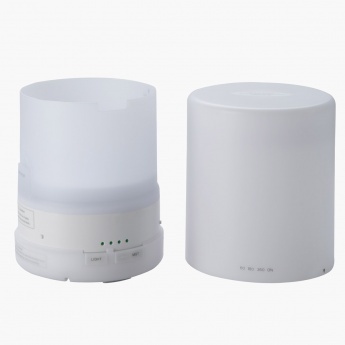 Save AED 50 (25%) – Earn 14 Shukrans What is Shukran? Shukran is the Landmark Group’s award-winning loyalty programme in the Middle East, which allows you to earn Shukrans when you shop any of our brands. 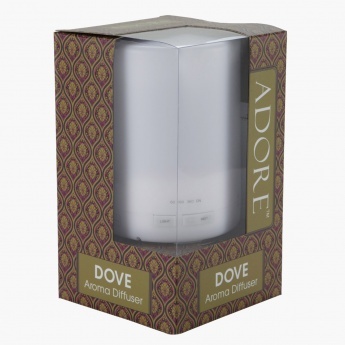 Add a touch of grace to your room decor with this Dove electric aroma diffuser from Adore. 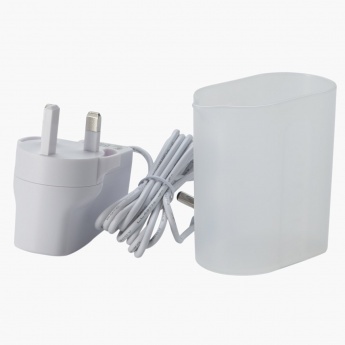 Simple yet stylish, this diffuser sports a cylindrical shape and a solid colour.